When it comes to traditional Christmas Markets, Prague and Krakow are always amongst top choices. Along with unspoiled architecture with fairylit stalls, hot spicy snacks, artisan crafts and carols, there is the possibility of a snow sprinkled break. With value deals for under €200, it’s hardly surprising Irish visitors return – and return. Prague is offered by Click & Go, with a 3 night trip, 4 star hotel 2 adults sharing, B&B double room, with return flights for €199 PPS in December. Krakow is available from €159pp, 3 nights, 2 adults share, 3 star apartments, December dates. Click & Go also have good deals to Vienna, Berlin and Budapest. Why not combine a Christmas Markets with a late holiday break, on an organised tour or a river cruise? Sunway has some excellent escorted Christmas market tours, combining beautiful cities with the chance to admire and buy the local craft in festive surroundings. 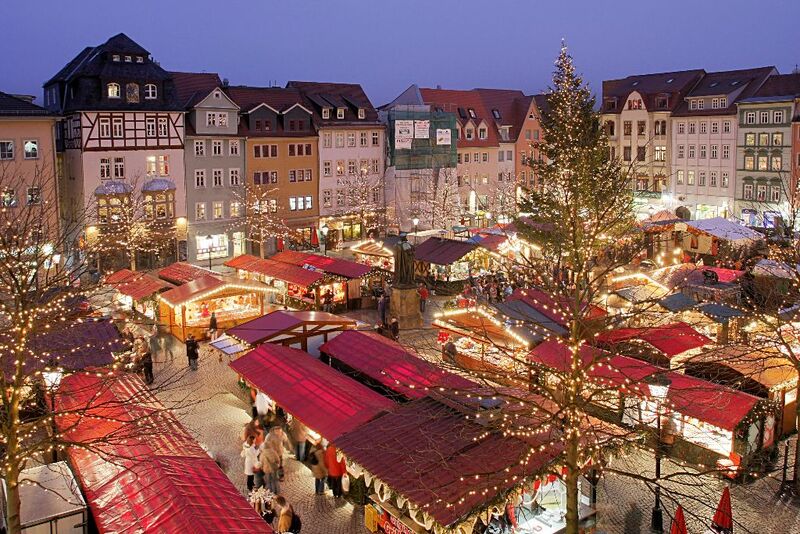 The 8 day German Christmas markets escorted tour by luxury coach through the scenery around the Rhine, Black Forest, Bavarian Alps, takes in Frankfurt, Rothenburg, Nuremberg, Erfurt, Dresden and Leipzig, plus Berlin. With plenty of `insider moments’ this comprehensive tour is available in November and December from €1569 PP. There’s style and luxury, – and then there’s Uniworld Boutique cruising, known for the comfort of the vessels, the standard of inclusive escorted local trips, on-board accomodation and fine dining. With such style, the only surprise is the value of this 8 day European holidays markets cruise, on the River Princess. Departing Vienna on 15th December from €1485PP (flights extra.) It’s an all inclusive cruise in the lap of luxury – superb dining, inclusive fine wines, beverages, transfers and lectures on board, plus trips and entertainment. You will take in the Vienna markets, encounter fairytale villages and conclude in the ancient and beautiful Nuremburg, deep in Bavaria and famed for its market.